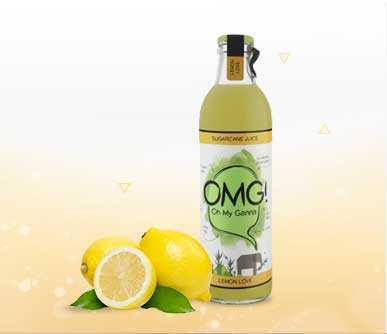 The taste of good ol’ lemonade but with a twist! OMG Lemon Love is all about pure love at the very first sip. A healthy combination of a strong & wholesome spice like cumin with natural nutrition of sugarcane juice makes for a flavourful blend. 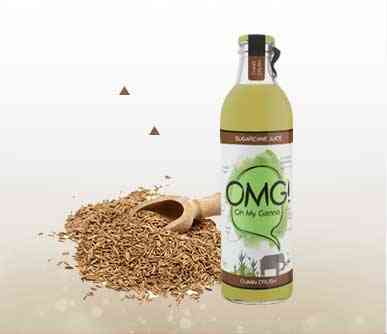 OMG Ginger Groove is made by blending of ginger with natural sugarcane juice. A perfect drink for vibrant health, it helps you feel replenished & re-energised instantly. Made from the juiciest, freshest & most delicious mangoes, OMG! 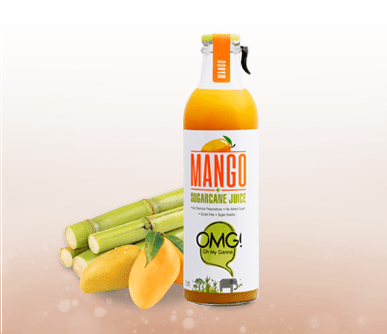 Mango juice with high nutritive values, incredibly smooth texture & refreshingly sweet taste is pure satisfaction served in a bottle. Rich, indulgent & flavourful, OMG! 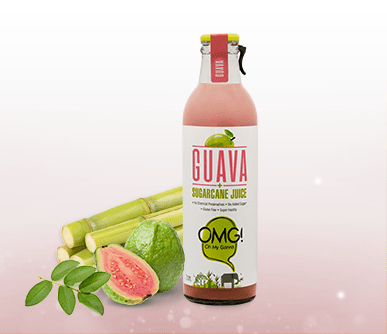 Guava juice is made from the best quality guavas to keep it fresh till the last sip. © 2019 Nutricane Beverages Pvt. Ltd. All rights reserved.